This national park is located in a lovely spot where one can find the Fruska Gora Mountains between the Danube and Sava Rivers. 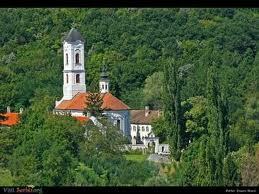 Fruska Gora can be found atop of a mountain which rises from the Vojvodina plains in northern Serbia. There is such beautiful flora and fauna here and cultural-historical monuments. 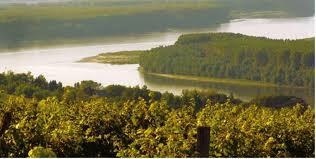 Many wooded areas full of linden, oak, beech and willow trees as well as orchards and vineyards. In its forests one can find over 700 species of medicinal herbs. 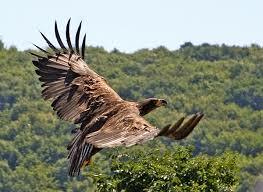 Fruska Gora also has many animal species such as roe deer, rabbits, wild boars and large birds such as eagles. The parks administrative offices are located in the historic city of Sremski Karlovci. At one time this was the 18th century political, spiritual and educational center of the Serbs and there are many historical buildings and museums to see. Visitors to the national park will find 18 orthodox monasteries which house architectural treasures, libraries and frescoes. In the vineyards there is wine tasting which is popular. There are many things to do such as biking, hiking, hunting and fishing.